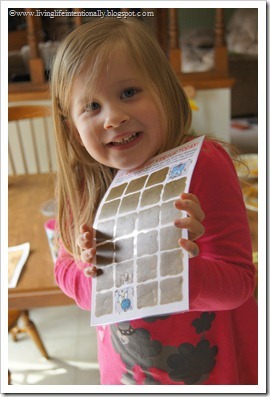 My kids love scratch-off cards. They always are asking at Kohls if they can do one. 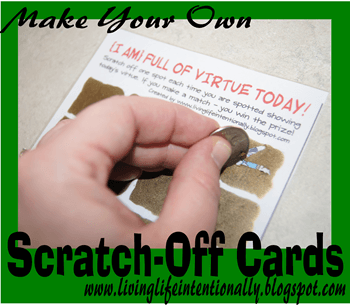 This is a really easy way you can make your own scratch off cards – perfect for lots of fun kids activities. You’ve probably seen lots of make-your-own-scratch-off tutorials popping up on Pinterest. I thought that sounded so cool that I decided to give it a try! 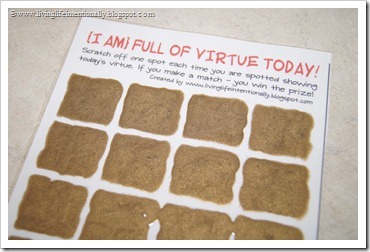 (I first saw a tutorial at Little Wonder’s Days) This project was to help my kids practice showing virtue in their daily life. I handed them each a scratch-off card. Each time they were ‘caught’ showing the virtue of kindness they got to scratch off a spot on the card. If they made a match – they won the prize! It was a HUGE hit in our house. 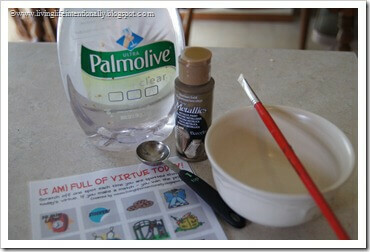 Mix the scratch-off paint by mixing 1 TAB metallic acrylic paint & 1 TAB dish detergent in a bowl. 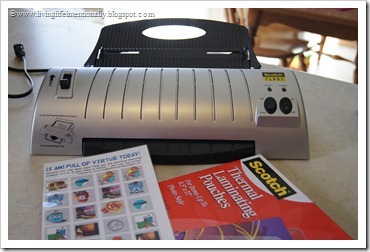 Paint over the squares with your scratch off paint. 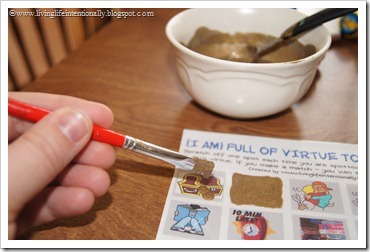 Allow it to dry a couple of hours and you have your finished scratch off cards. Your kids are going to LOVE it! My kids think it is a hoot! 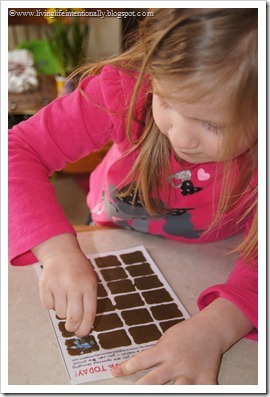 These are so much fun to scratch off after chores, potty training, as a game, BINGO, and so many more things! So what scratch-off projects have you made? Edible Finger Paint – great for toddlers!